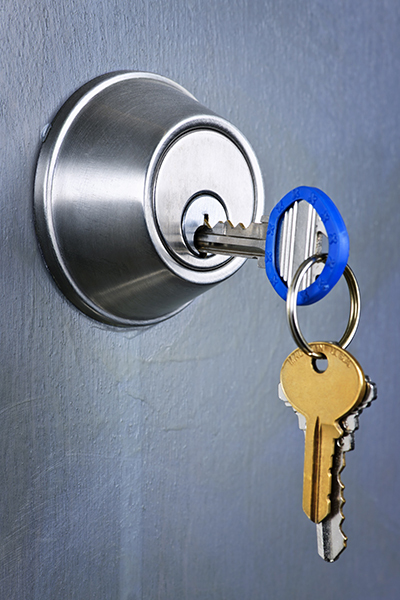 Sooner or later, the need for lock replacement arises. Even if this has to be done on an urgent basis, you have to make sure that the device which will be fitted into your door will be of high quality. Regrettably, most property owners have little or no knowledge of these devices and rely completely on the claims made by manufacturers. The good news is that with some practical information and advice at hand, you will be able to evaluate any type of lock for quality. The first thing to check is whether the door lock meets the established standards. These standards are set by independent organizations. In the United States, the American National Standards Institute is the most trusted independent authority on the matter. Manufacturers who want to have their products rated by ANSI send them for testing first. 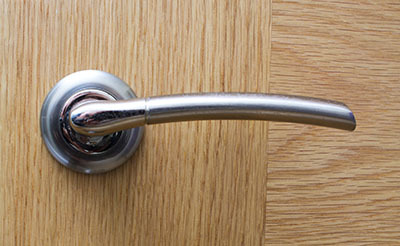 The door locksets are tested for security, strength, operation, cycle, material and finish. Based on the test results, each device is given a grade from 1 to 3 with one being the highest and three being the lowest. The grade-one locks offer the highest level of security and have the greatest strength and the longest expected useful life. Usually, a device is selected based on the desired level of security for the property. While most commercial buildings require grade-one devices, the majority of residential buildings will receive adequate protection with lower-grade units. 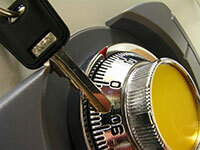 When you assess a particular lock, you have to focus on the technology which it uses first. Deadbolts are harder to overcome compared to latch devices, all other things being equal. That is why it is common for property owners to opt for deadbolt installation even if they already have a latch lockset. 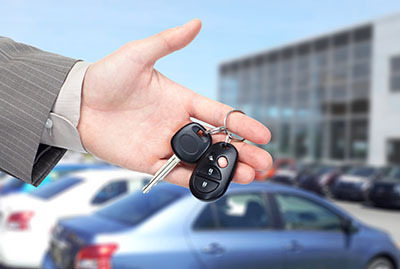 In addition to the traditional mechanical devices, there are now electronic locks which use digital technology. They work with batteries or are directly connected to the power grid of the building. Instead of traditional key, they require the entry of an access code or work with fingerprint recognition. You should compare the pros and cons of both technologies carefully to make a decision. The make is the next major factor to base the quality assessment on. Pay close attention to the material which the locking device's cylinder and plug are made from. Brass and steel are the best options. You should watch out for devices with components made from zinc and having brass coating as they are not as strong and durable. The thickness and length of the bolt are also important. The greater they are the better. The screws for fitting the strike plate should be long enough to extend into the door frame as well as into the jamb during the lock installation process.